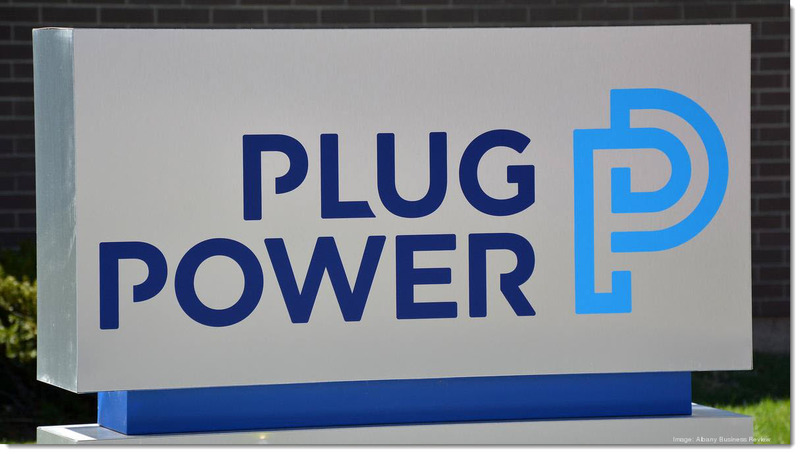 LATHAM, N.Y.— Plug Power Inc. (NASDAQ:PLUG), a leader providing energy solutions that change the way the world moves, today announced $100 million in debt financing with Generate Capital (“Generate”), an integrated investment and operating platform for innovative resource infrastructure technologies and developers. 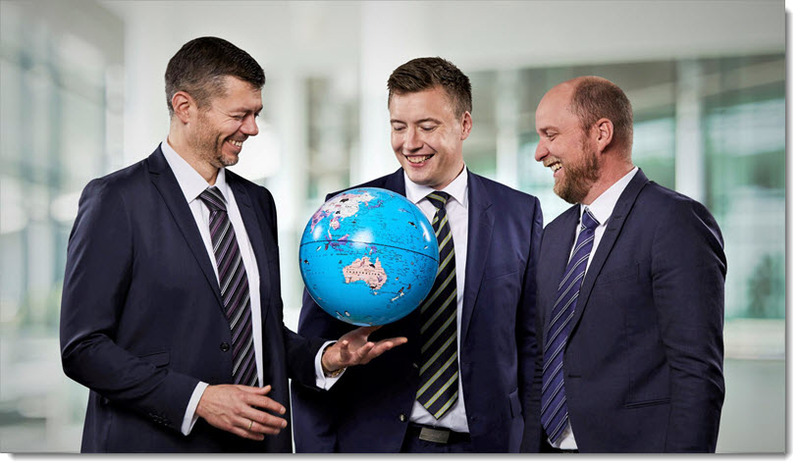 Ceres Power Holdings plc (AIM: CWR.L), a world leading developer of the SteelCell®, a low cost, next generation fuel cell technology, announces its half-yearly report for the six months ended 31 December 2018. 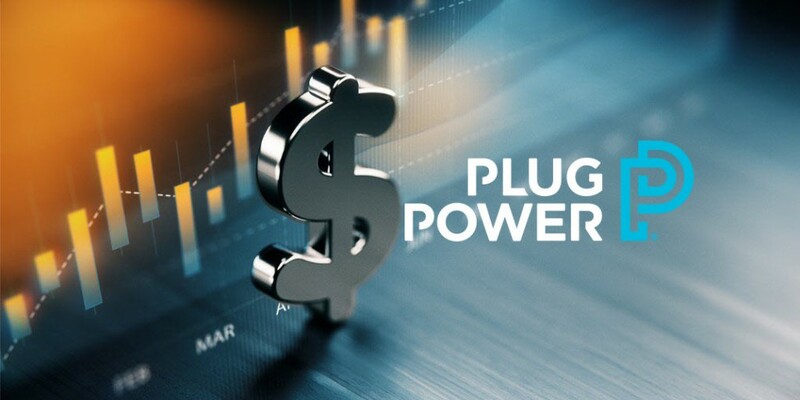 LATHAM, N.Y. — Plug Power Inc. (Nasdaq: PLUG), a leader in providing energy solutions that change the way the world moves, has today announced that it has agreed to sell 10,000,000 shares of its common stock at a price of $2.35 per share, for gross proceeds of $23,500,000. AFC Energy (AIM: AFC), the leading alkaline fuel cell power company, today announces the selection of UK based Advanced Plastics Ltd as Preferred Tenderer in the mass manufacture of flow plates for use within the Company’s proprietary alkaline fuel cell system. 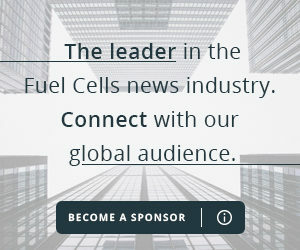 Vector Controls and Automation Group will market SFC’s EFOY Pro Hybrid Fuel Cell Solutions to customers in Texas, Kansas, Oklahoma and New Mexico. With the partnership SFC gains direct sales access to the U.S. upstream oil & gas, water, and waste water markets. 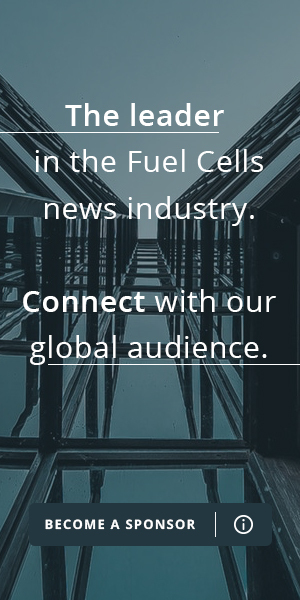 In October last year, Blue World Technologies saw the light of day as a new player in the methanol fuel cell market for the transport sector. Since then, interest has been enormous, and the company has now closed the initial investment round with great success. The goal is a stock exchange listing within five years. Fourth quarter gross billings of $62.1 million versus $32.9 million gross billings in fourth quarter 2017. The Company in 2018 had total gross billings of $184.8 million, a 42% increase versus 2017.